Japan is a unique country that has been apart of a violent history. At the end of the Second World War one of the cities that fell victim to the United States atomic bomb was Hiroshima. This atomic bomb, also known as “Little Boy”, was the first atomic bomb to be used in warfare. The exact number of people who were killed by this bomb is unknown but is said to be roughly between 70,000-146,000 civilians and more than 20,000 soldiers. 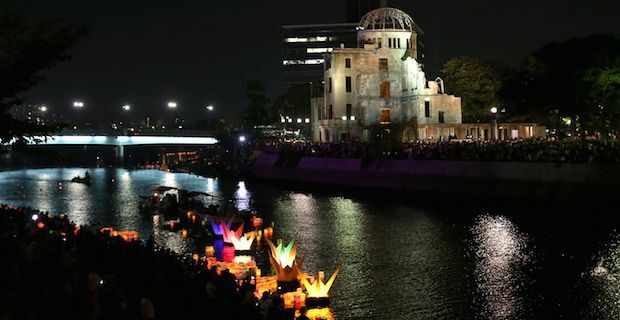 Deciding to take a trip to Hiroshima depends entirely on the amount of time available, the interest level in this history and the type of trip you are hoping for. This is not a place to visit if you want a light hearted tour around the country as it is extremely sobering and rather intense. If you do decide to go, there is a plethora of information and sights around the bombing available. 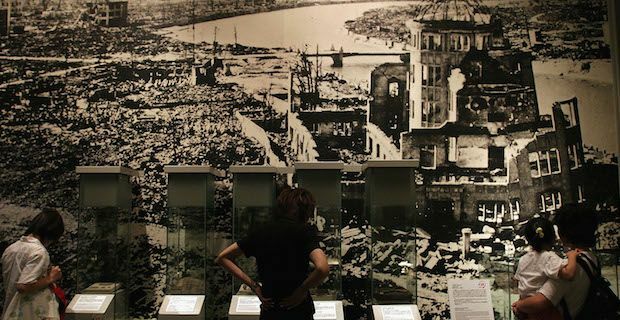 Take in and explore the Peace Museum, A-Bomb Dome, memorial sites for children, Korean and Chinese victims, and much more. There is also a Peace Park in the centre of town which is worth walking through as well. 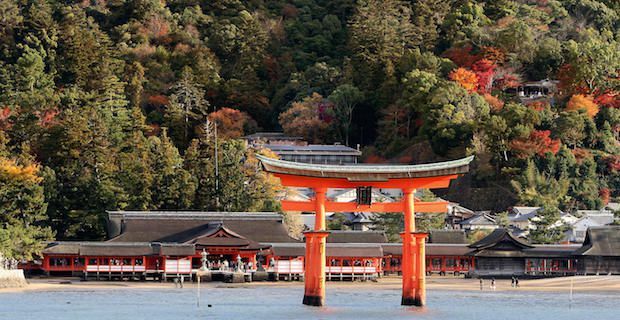 Off the coast of Hiroshima, Japan is the Island of Miyajima which is home to the famous ‘floating’ Torii gate of the Itsukushima Shrine. It is a beautiful place to hike around and stay overnight if possible. This gives you a chance to see the gate without all the tourists around.